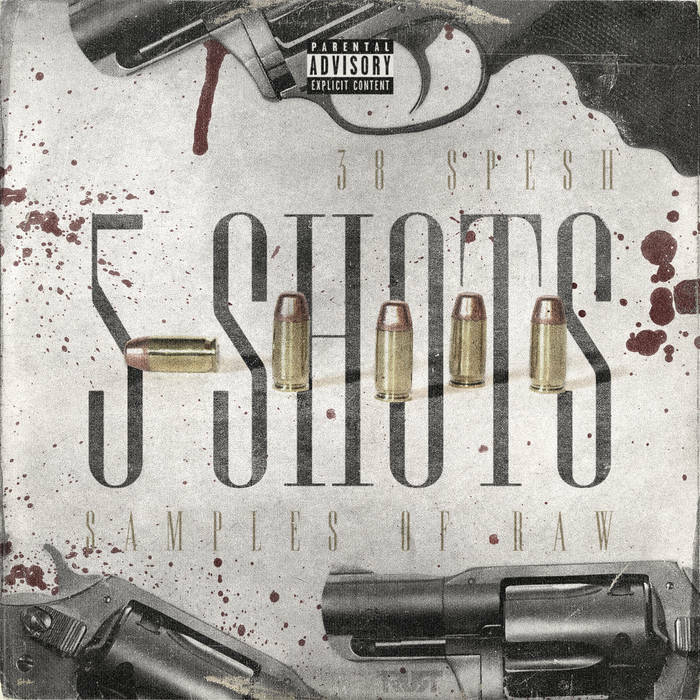 38 Spesh Drops His Latest EP, "5 Shots"
New York Artist 38 Spesh drops his latest EP entitled 5 Shots. The EP serves as a prequel to his much anticipated album 33 Strategies of RAW which will be out February 1st. 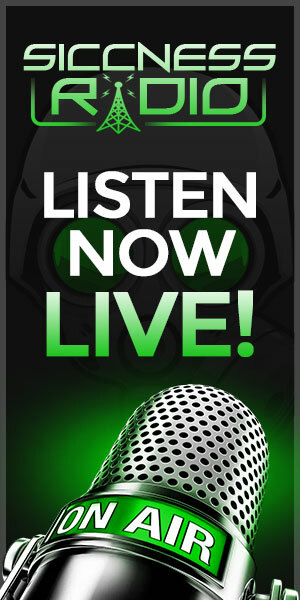 This EP contains a total of 5 tracks and features guest appearances by Lil Eto, Che Noir, and GXFR’s EL Camino. Peep the Tracklist below for further details on the project as well as the Band camp link provided for streaming and purchasing.